Earth's largest Typhoon of 2014, Vongfong, is about to take landfall in mainland Japan this weekend. Currently, the typhoon is pounding Okinawa all the way to Kyushu Island as its main entry towards the Land of the Rising Sun. As of 6 AM Japanese time today, the storm is said to have weaken a bit but it still has a maximum sustained winds of 241 kph downgrading in the Category 4 typhoon cluster. 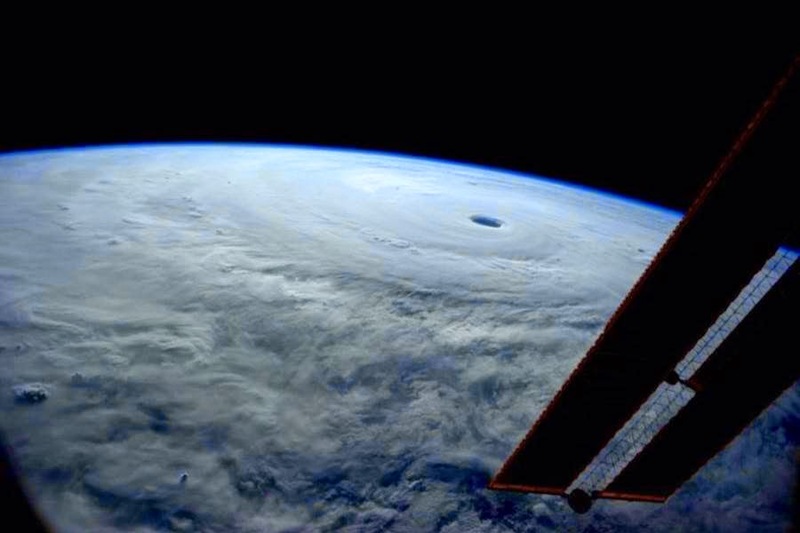 Astronaut Reid Wiseman posted on its Twitter account the appalling beauty of the typhoon prompting that he has seen many of the same typhoon patterns but it has never been as big as Vongfong. Its eye seem to fall somewhere between 48 to 80 kilometers in diameter. The storm will pass through the Southern Island of Okinawa as a category 3 typhoon and will move north-northest on Sunday afternoon. Vongfong is a slower-moving storm with at least 12 kph of speed. This could bring the threat of water with 20 inches of rain in areas that have been struck by Typhoon Phanfone a week ago. 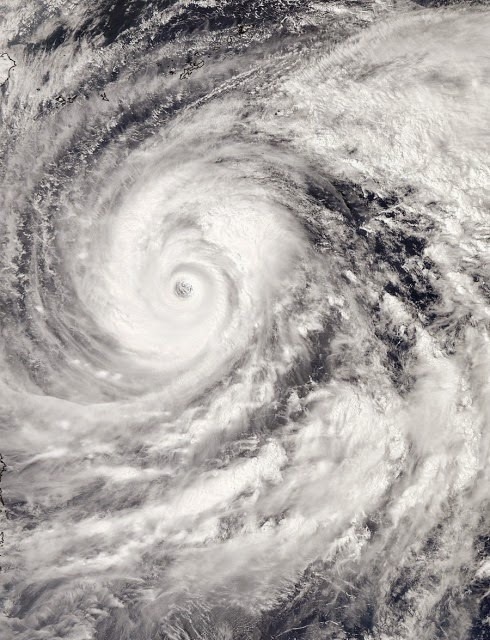 The path of Vongfong will churn the entire of Japan - hitting even the mountainous areas. It is expected to be downgraded to a tropical depression once it will reach Tokyo.